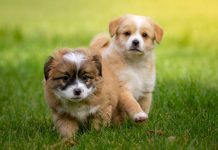 Home Sponsored Is pet insurance worth it? John and Amy are neighbours and friends who often walk their dogs together. 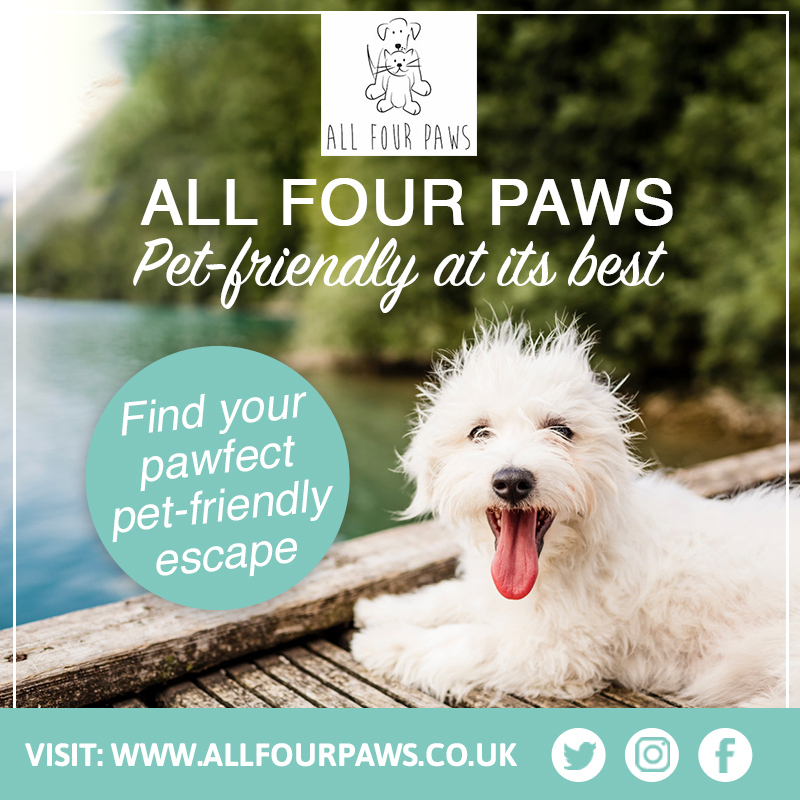 John made the decision to open a savings account for his dog Milo to cover any veterinary costs whilst Amy purchased a Pet Insurance policy for her dog Hugo. Amy’s monthly premium for Hugo’s policy is £28 and John decides to put the same amount into a monthly savings account for Milo, to cover any unexpected Vet fees. Fast forward 7 months: John is happy, he has saved a total of £196 and Amy has spent £196 on Pet Insurance. On one of their dog walks, both Milo and Hugo eat something they shouldn’t do and need veterinary treatment to have the ingested objects removed from their stomachs. Both John and Amy get hit with a Vet bill of £1,280. John, being uninsured must pay the entire £1,280 out of pocket for Milo’s treatment whilst Amy claims on Hugo’s insurance and gets reimbursed the total amount claimed, minus the initial excess of £95. 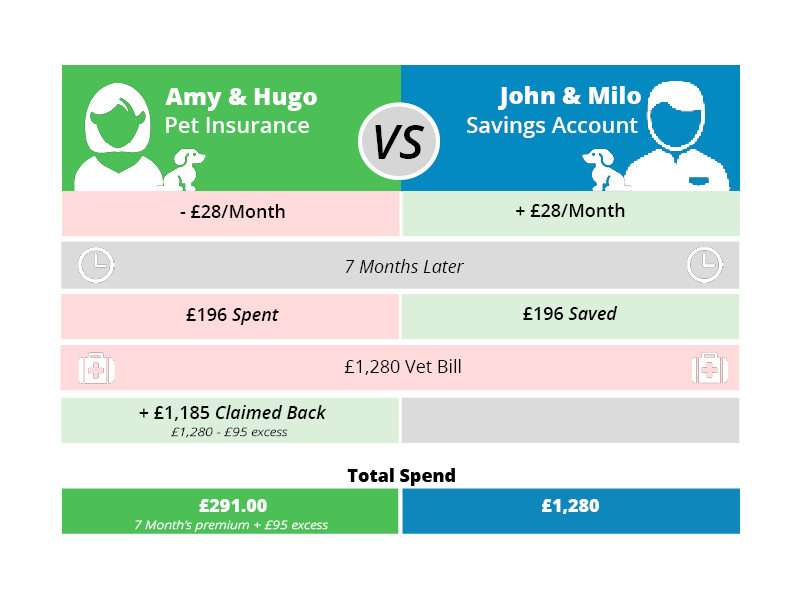 Looking at the total costs for both over that 7-month period you can see that Amy, who is insured, has spent a total of £291.00 on Hugo’s healthcare and John, who is not insured, has spent £1,280 on Milo. Amy then goes on to spend another £140 in premiums in that year for Pet Insurance, bringing her total spend for the year to £431 and by doing so continuing to cover Hugo against unexpected vet’s bills. Amy continues to have complete peace of mind that if Hugo has an accident or becomes ill, she will have cover for several thousands of pounds worth of treatment under her insurance policy. 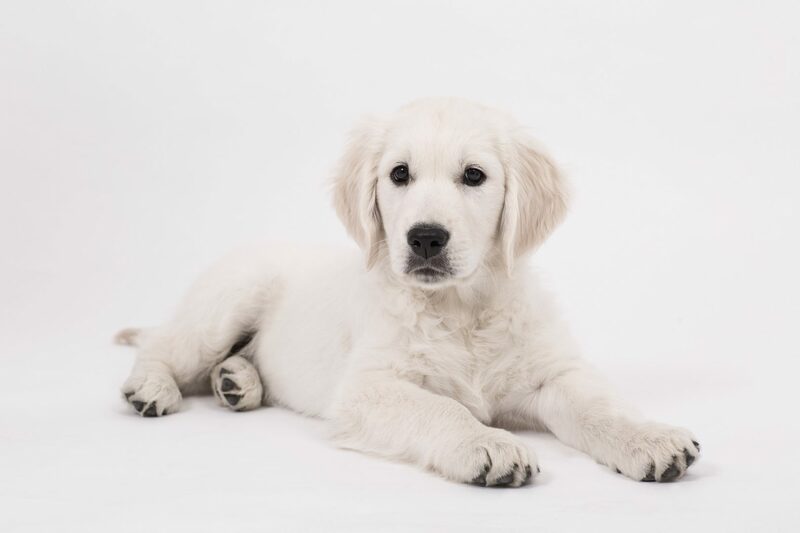 A Golden Retriever with a fracture required £10,000 of treatment. A cat with inflammatory bowel disease required £9,600 of treatment. 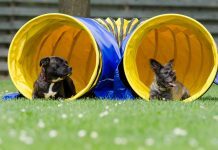 We offer Lifetime cover for Dogs and Cats of all ages, with five cover level options there is a Lifetime policy for all budgets. Find out why we won Best and Most Trusted Pet Insurer 2018. Get a quote for Lifetime Cover today. Abi.org.uk. (2018). 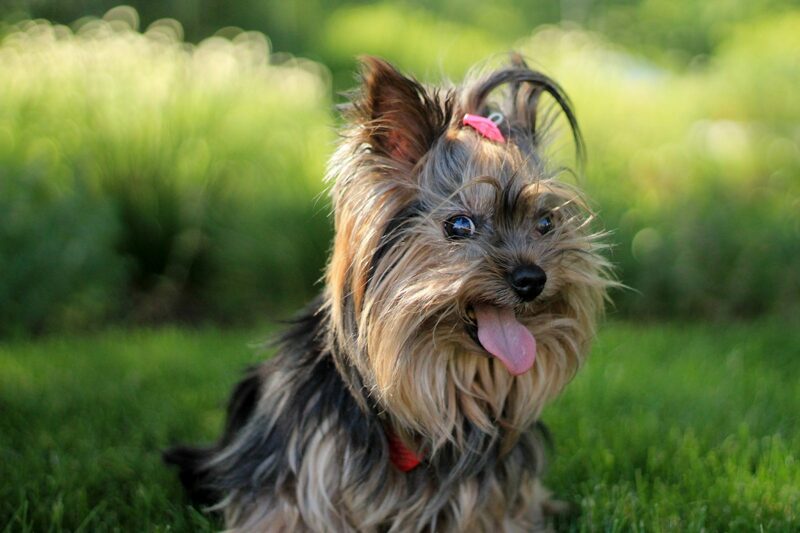 Pet claims are through the WOOF. 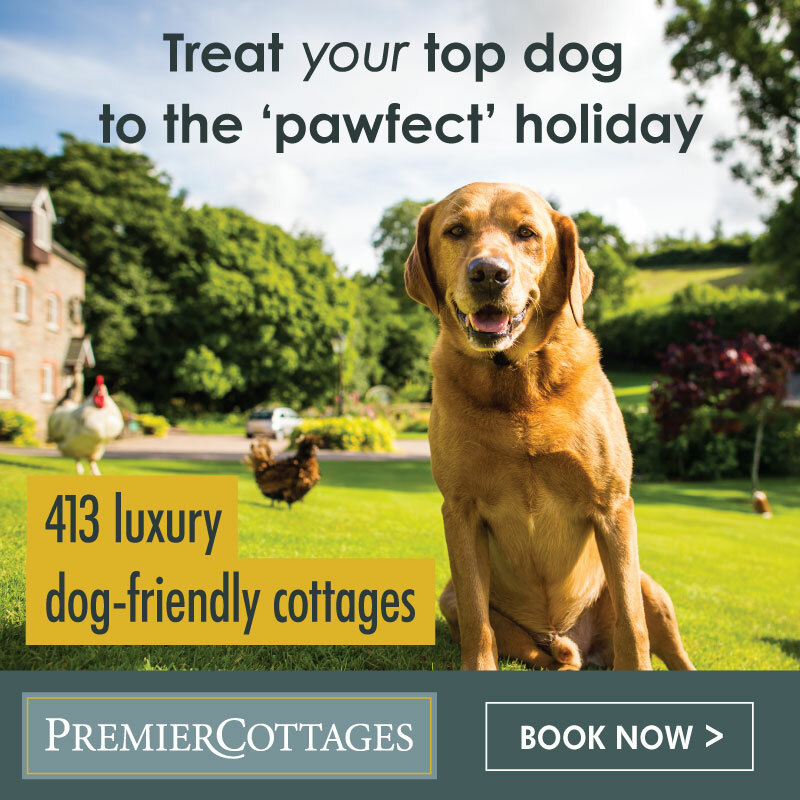 [online] Available at: https://www.abi.org.uk/news/news-articles/2018/05/pet-claims-are-through-the-woof/ [Accessed 11 Jan. 2019]. 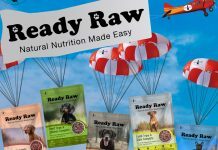 How long should a puppy eat puppy food?